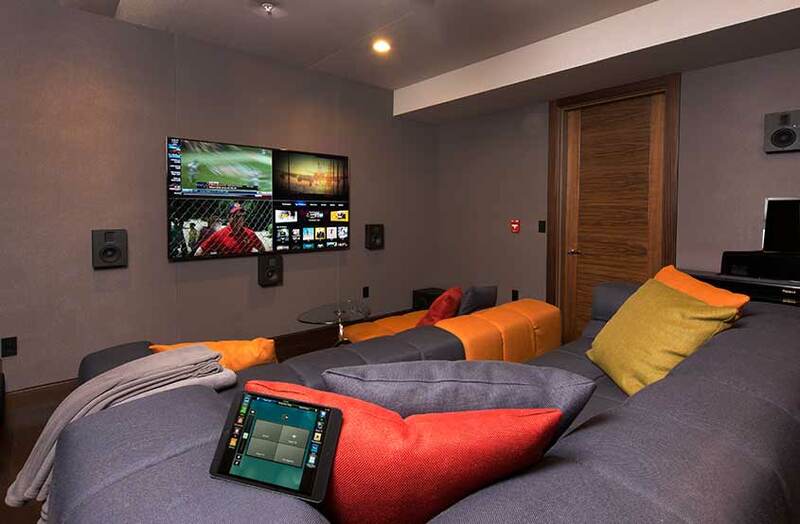 For over 30 years, RSI has been Denver Colorado's leading provider of home automation, home theater, home audio/video, lighting control and home security solutions. Our staff is CEDIA-certified and trained on the latest technologies including Savant, Control4, AMX, Lutron, Vantage, HAI and More. For more information, visit our website at www. ResidentialSystemsInc. com or find us on Facebook, Twitter, LinkedIn or Houzz. com.